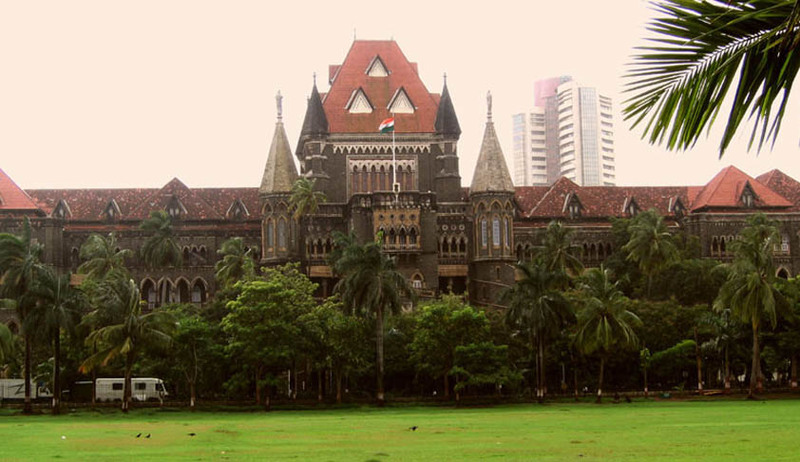 The Bombay High Court today sought the Maharashtra government's reply to a PIL challenging its circular providing guidelines to be issued to the police regarding invocation of IPC Section 14-A related to sedition. The petition, filed by Narendra Sharma, sought the high court's direction to quash and set aside the government's circular dated August 27 saying it amounts to violation of the fundamental rights of a person. According to the petitioner, the circular can be misused by the police who may not have appropriate training and requisite experience to understand the consequences of imposing such stringent provisions of IPC. The division bench headed by Justice V M Kanade demanded from the government to file its reply affidavit in two weeks. The circular says sedition clause can be invoked against "whoever, by words, either spoken or written, or by signs or by visible representation, is critical of politicians, elected representatives belonging to the government". However, Section 124-A will not be invoked against those trying to bring change in government through legal means without hatred and contempt, it said. The circular was issued following a direction from the Bombay High Court in March which had taken up suo moto cognisance of the issue following the arrest of cartoonist Aseem Trivedi. A division bench headed by Chief Justice Mohit Shah had then said sedition charges cannot be invoked on persons writing or saying anything in criticism of the government and its measures as far as it does not incite violence or cause public disorder.